We deliver to customers and businesses in Cardiff and across the Vale of Glamorgan. 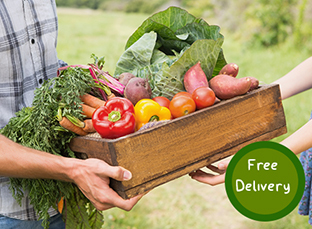 We offer mid-week and weekend deliveries to suit you. Our team deliver to: Cardiff, Wenvoe, Llandough, Penarth, Barry, Cogan, Sully and Dinas Powys. Contact us if you have any questions about delivery times or delivery areas.